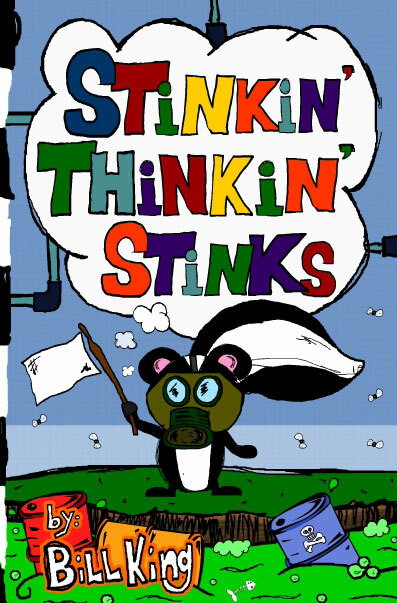 STINKIN’ THINKIN’ STINKS! 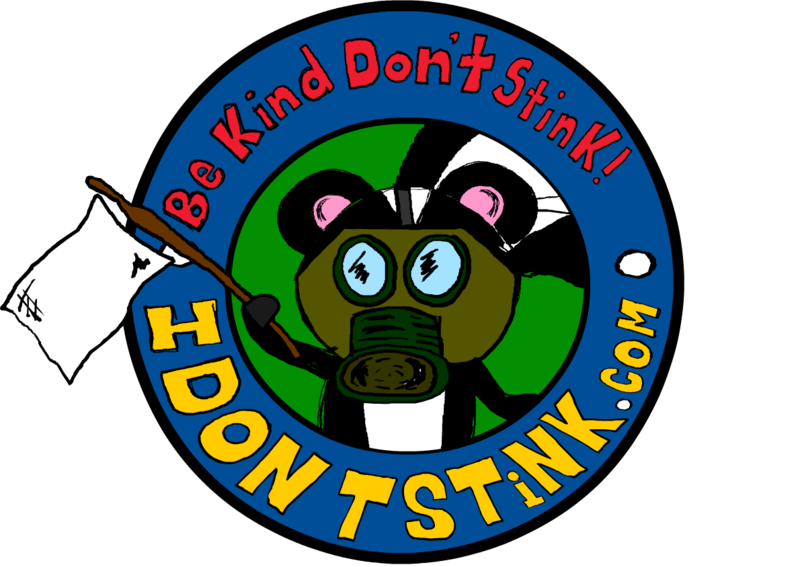 | I Don't Stink! I Don't Stink! 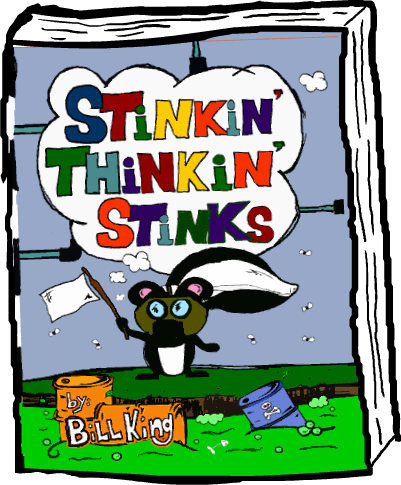 > Blog > STINKIN' THINKIN' STINKS! Currently viewing the tag: "STINKIN’ THINKIN’ STINKS!" Cool Shades for STINK Eyes – cont. Today is day 2 and 3 of the Cool Shades for STINK Eyes exercise. There will be another post on Thursday so please come back! Day 2: Repeat Day 1 exercise using a new card. Below is an exerpt from my new book, STINKIN’ THINKIN’ STINKS! 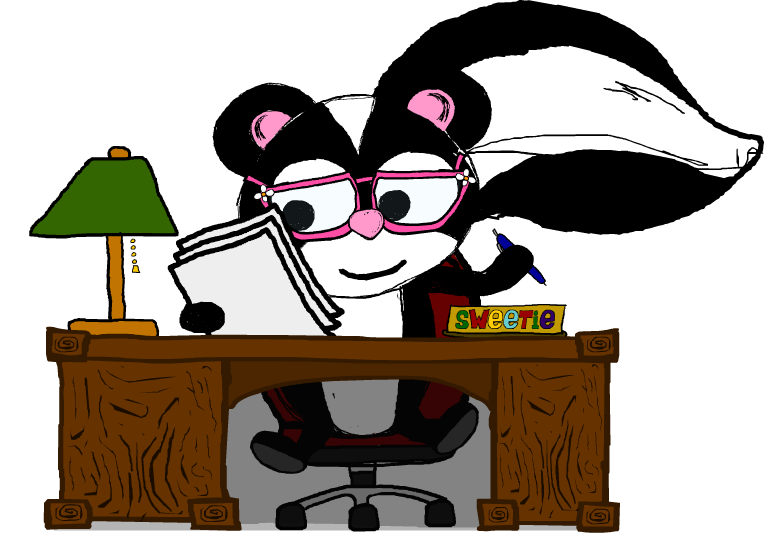 It is the first portion of Chapter 5 and tomorrow, I will post the next section that includes the exercise, Cool Shades for STINK Eyes. Enjoy!